For this year’s World Whisky Day we wanted to focus on the whole whisky family and we asked to hear stories from the drinkers and drammers, the geeks and the greenhorns, the makers and the mixologists – across the broad spectrum of whisky fans. 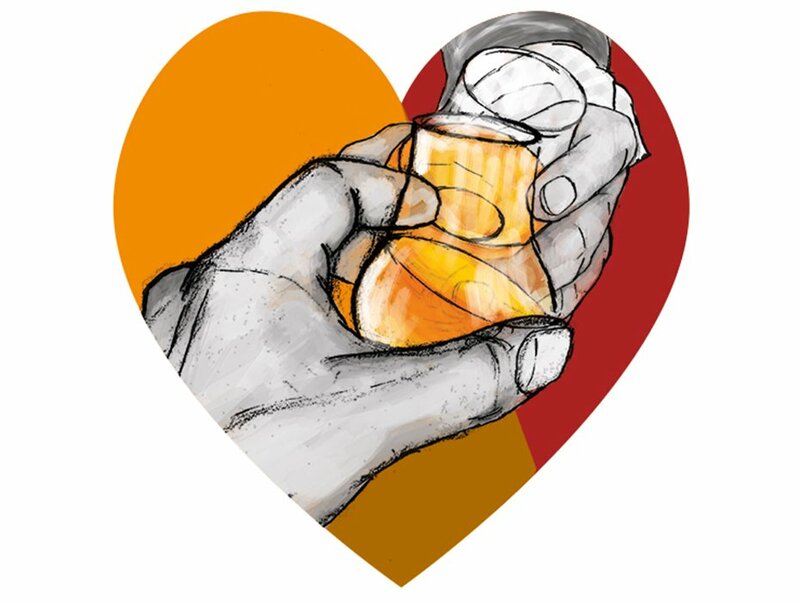 We asked you to spread a little love by telling us who you think deserves a dram, and why, so we could help you celebrate all the wonderful people in your life. And we were delighted that dozens of you got in touch to share your stories via email, on social media and by entering our competition to win a bottle of Springbank 24. 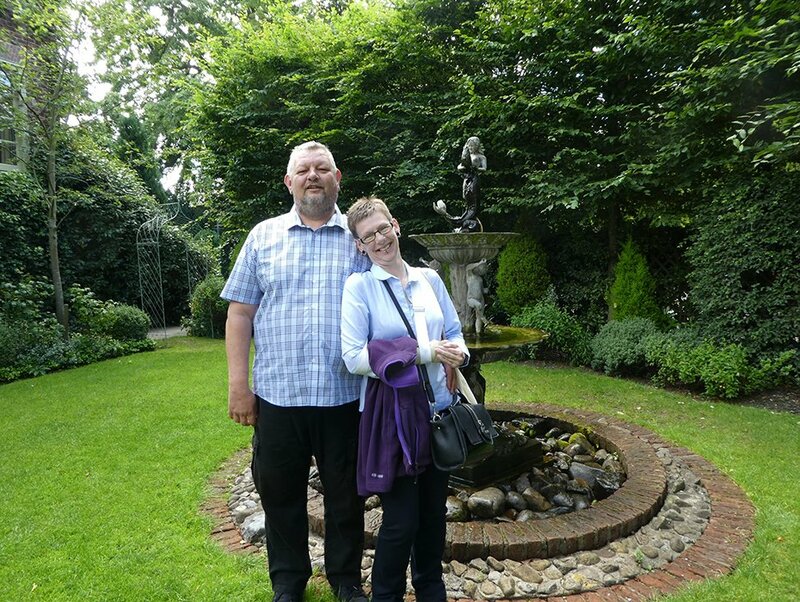 My lovely hubby Mark, he is my hubby, my best friend and my carer. I had an accident at work in 1992 and damaged my left hand, using my right hand to do things all the time has meant that over time that has deteriorated so only my little finger is usable. Mark has stuck by me through thick and thin and taken over the cooking and other things. He leaves for work after helping me get dressed at just after 5 am every weekday and does not get home until about 5:30 pm, gets a coffee then is straight in the kitchen to cook tea. He works so hard and deserves a treat. But you all made it a tough decision and there were some other great entries. You can read a few of our other favourites here. If you haven’t had a chance already you can catch up with all the deserving drammers we showcased in the run-up to the big day. Everyone from the mysterious Burry Man to the amazing 106-year-old charity fundraiser and whisky fan, Jack Reynolds, via some renowned figures from whisky’s illustrious history and a few industry legends.